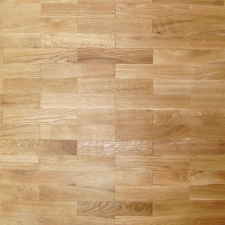 Supplied unfinished, requires light sanding after installation and finishing with Hardwax oil or Lacquer. Must be full glued to sub-floor with MS Polymer adhesive. Not suitable for use with underfloor heating systems.